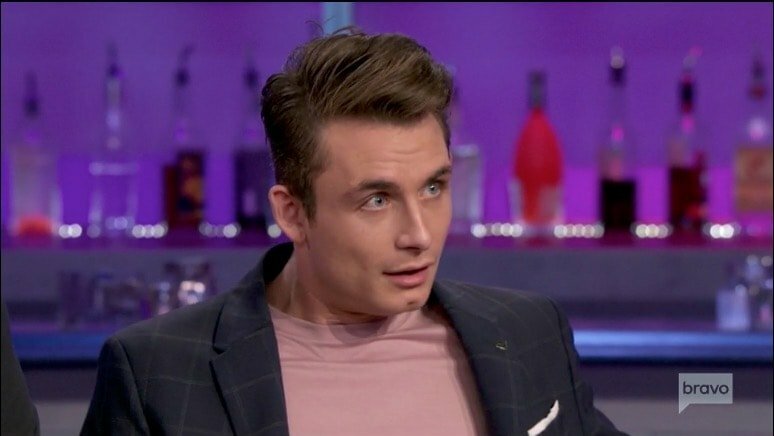 Even though the dynamics of the Vanderpump Rules cast are constantly changing, some things just never will. 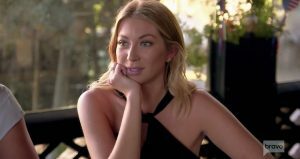 There will always be tension and shade thrown between Stassi Schroeder and Scheana Marie. Even if they do get along here and there, they have never truly been friends and it doesn’t seem like something that will ever happen. 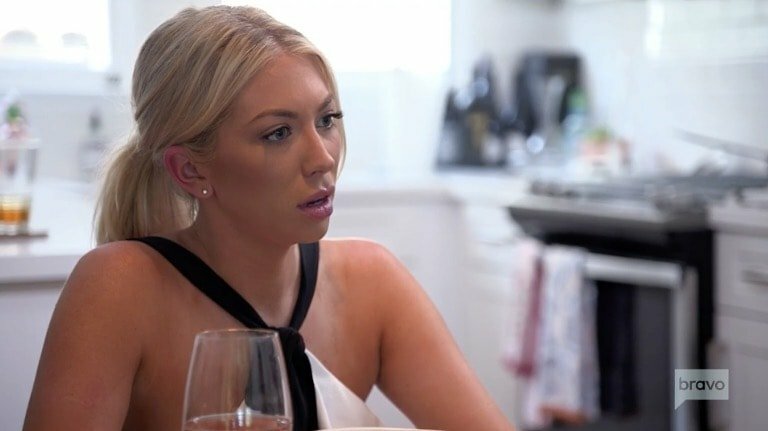 Plus it’s really not sitting too well with Stassi that Scheana jumped on the podcast wagon and got her own show. In Scheana’s defense, almost every reality TV star has their own podcast. Nevertheless, when you are constantly annoyed by someone, it’s just too easy to add another grievance to the list. 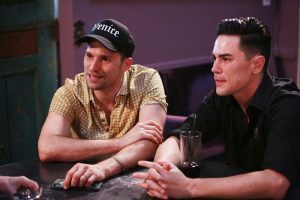 Last night was the final episode in this endless season of Vanderpump Rules. I celebrated making it to the end with a Vanderpump Rules worthy fancy cocktail of my own creation. 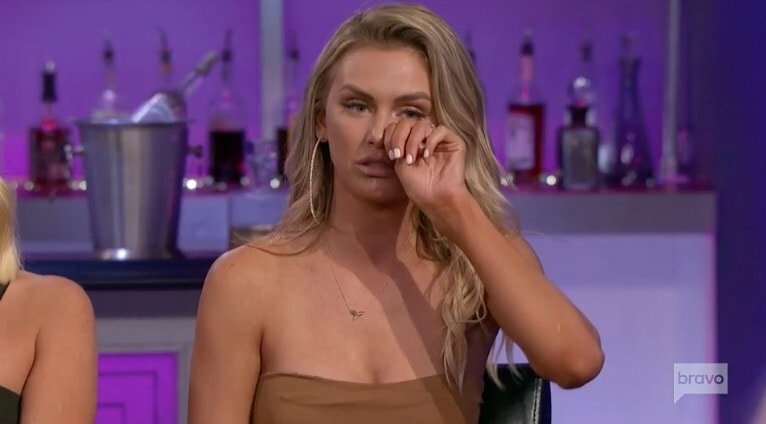 So last night Lala Kent got a conscience, Jax Taylor pretended he got a heart, and Scheana Marie demonstrated that selling her soul to Andy Cohen the reality TV satan granted her eternal selfishness. Congrats!